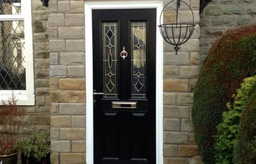 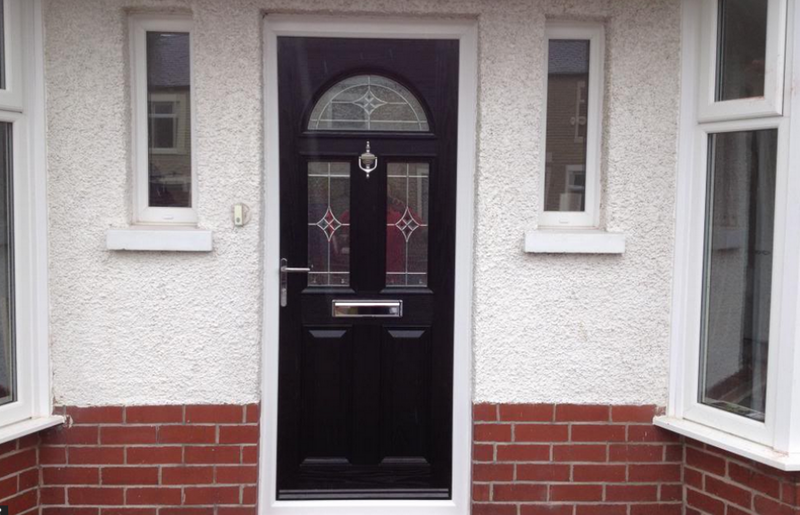 Since 1999, the Clitheroe Plastics name has been synonymous with the highest quality uPVC Roofline, Window, Door and Conservatory installations. 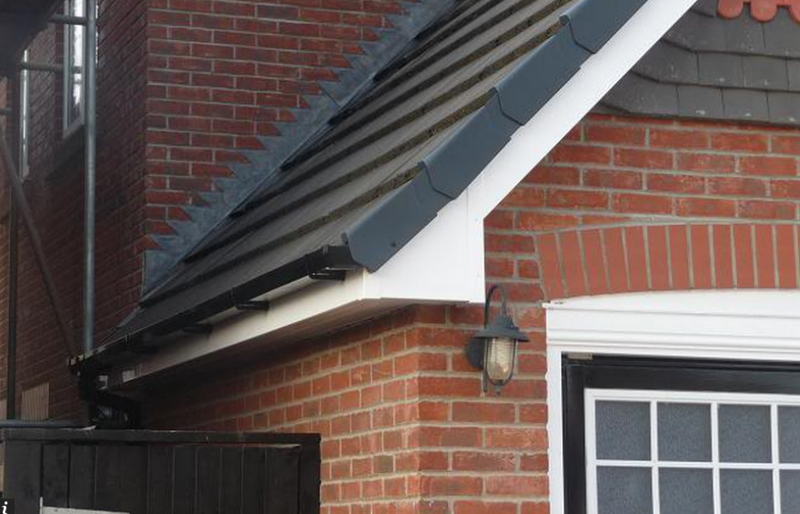 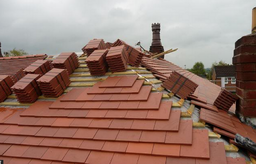 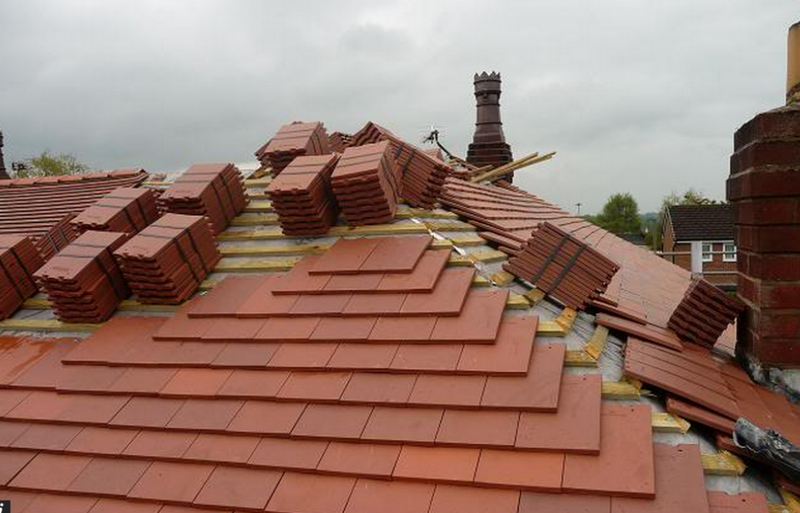 Our aim is to provide our customers with the best Roofline products, the finest Window and Door systems, an exacting specification and a quality installation service. 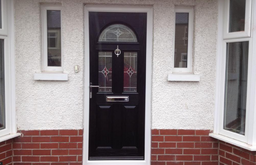 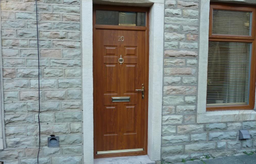 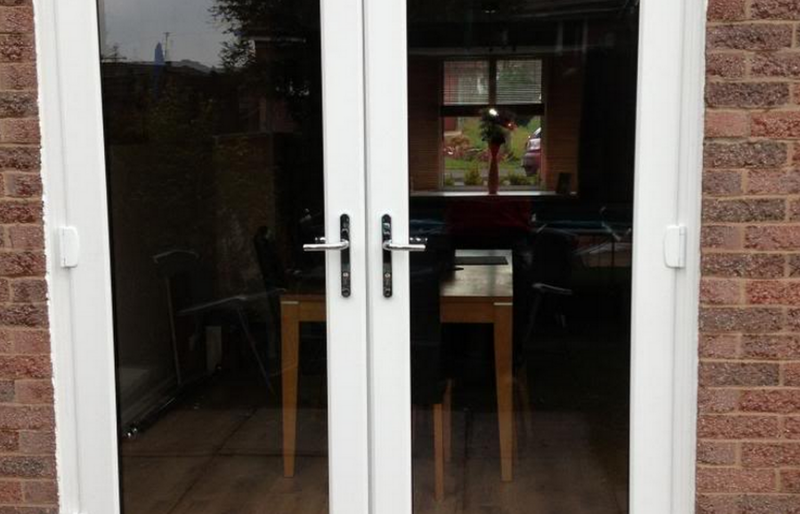 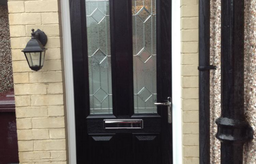 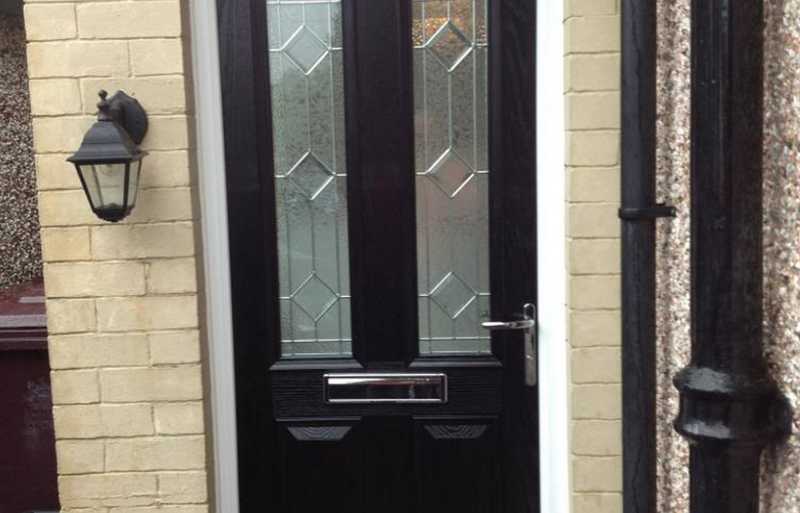 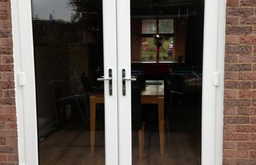 We always provide our potential customers with a local installation address so that they can view finished work.